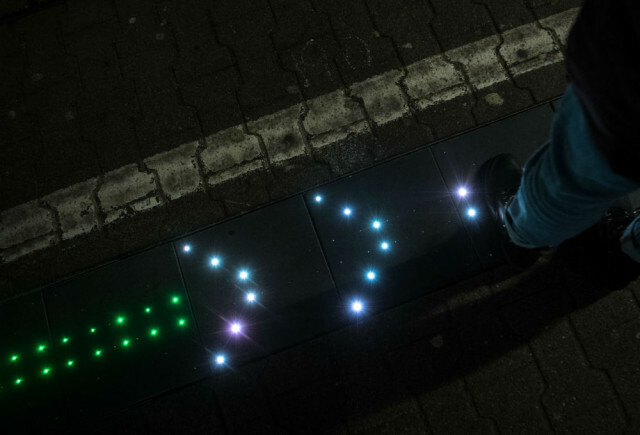 A pilot project in Stuttgart, Germany is testing using LED’s embedded in the train platforms to improve the punctuality of trains. 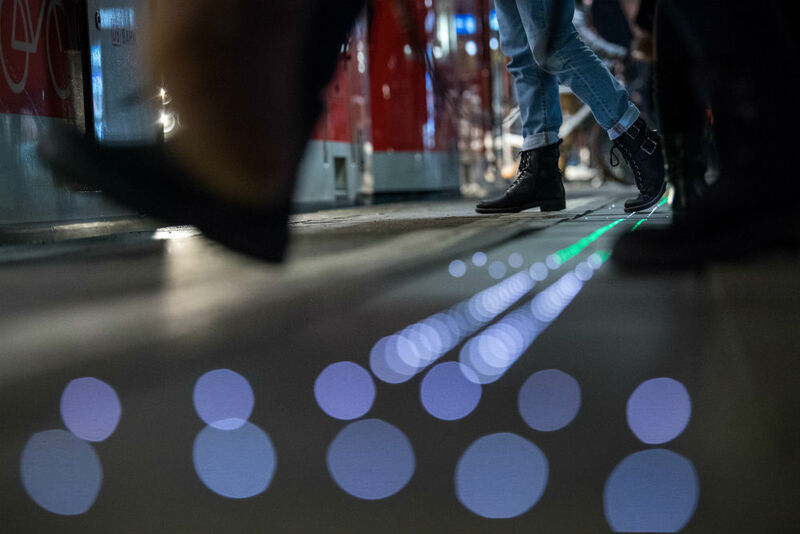 The way they work is they illuminate to show passengers where the train will stop in order to streamline the boarding process. During the test period the carriages of three trains will use cameras to capture the availability of vacant seats. This information will then be displayed in real time to passengers waiting on the platform. This way passengers can stand ready where the train doors will be, and fill up the train in a more efficient fashion. As impressive as this seems it’s worth noting that other places such as Japan have used similar techniques for many years. 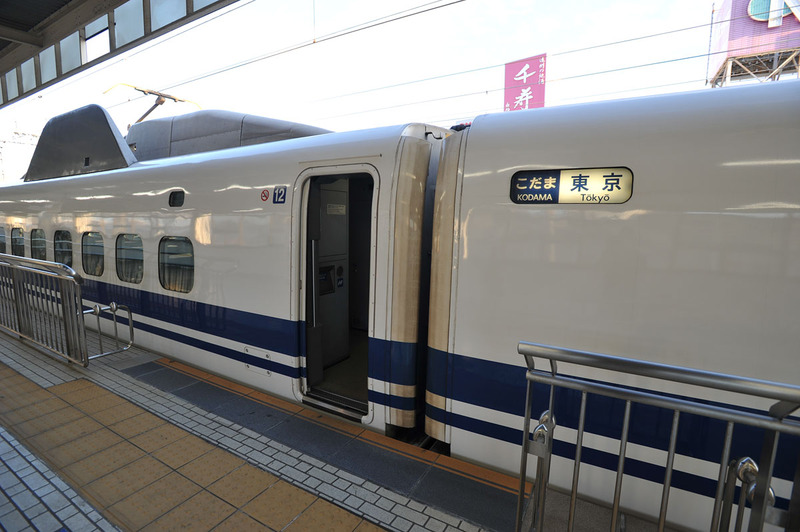 Trains in Japan know exactly when to brake so that they can stop within the predefined boarding areas. Meanwhile in Sweden we don’t even know if the train will arrive, let alone where on the plattform. Causing chaos when the train does arrive. It is safe to say that technology can improve public transport significantly. hopefully we will see more of it implemented in the near future. Previous: Improvement in technology has made our lives better- Isn’t online bingo the best example?